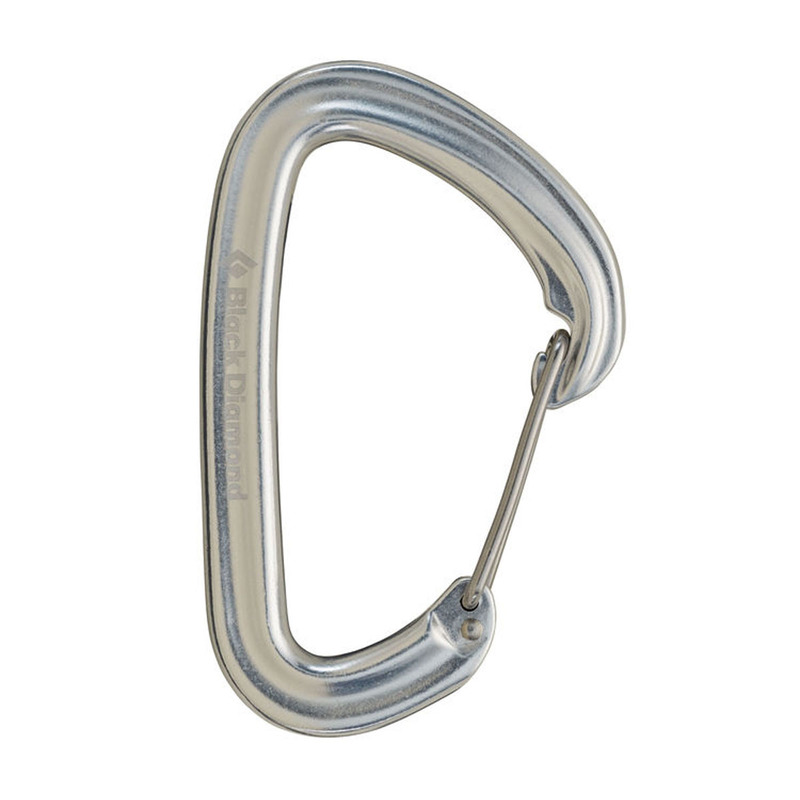 The original wire gate carabiner, now with a nose shroud that prevents gate flutter. The Black Diamond HotWire carabiner has been around for more than 20 years and is still going thanks to its classic design. The latest model features an updated geometry and a cold-forged construction, and its versatile size, low weight, and large rope-bearing surface mean it will work for everything from sport climbing to alpine or ice routes.